Thank you to Andrew for permission to use his cover page for this blog. Cover design: Sarah Hansen. Yesterday I attended a book signing/ launching event with the author Andrew Safer. 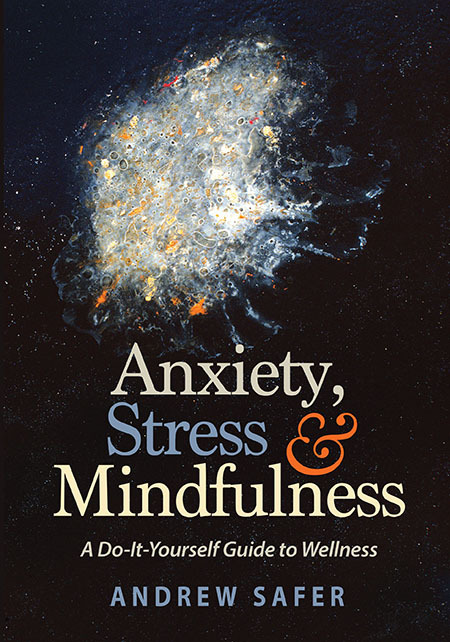 His book is extremely relevant to the many blogs I have written about anxiety as the root cause of fibromyalgia and, mindfulness as one of the more important strategies to improve the quality of life for those of us with fibromyalgia. On both counts I highly recommend this book, published by 2nd Tier Publishing, available at Amazon. This entry was posted in anxiety and fibromyalgia, anxiety and mindfulness, Fibromyalgia, mindfulness and fibromyalgia on May 28, 2018 by Barbara Keddy. Hello! Thank you for your article today. Ironically I am going through a flare as I type. Haven’t had one in almost 2 years. It’s been ‘building’ up recently with small annoyances here and there. And I wondered what could have brought it on? The heat? Maybe. But was contemplating if it wasn’t anxiety or some sort? Or something g that is unresolved. 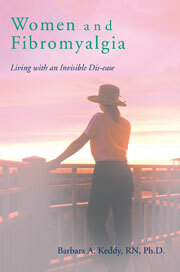 I will look into your past issues to see where you reference anxiety and fibromyalgia. Thank you again. We are a group of people with an ultra sensitive central nervous system, highly intuitive, overly empathetic, subject to flare-ups after stress, excitement and even weather changes. We also have problematic anxiety so I consider fibromyalgia to be EXTREME ANXIETY and sometimes we do not know what even causes the turmoil roaming around in our brains that makes us so in tune to the environment. 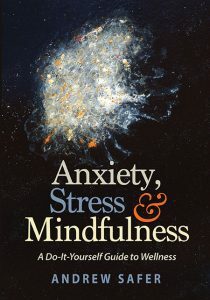 Almost always we have a history of a traumatic childhood.There isn’t a cure but we can have a better quality of life with some of the strategies inherent in mindfulness, like living in the moment, letting go of thoughts that often imprison us,focusing on the breath and taking time each day to meditate. There are other strategies as well but these are the highly recommended ones, in my view.